Paul Phillips is an entertainer who has been around the music scene for many years. 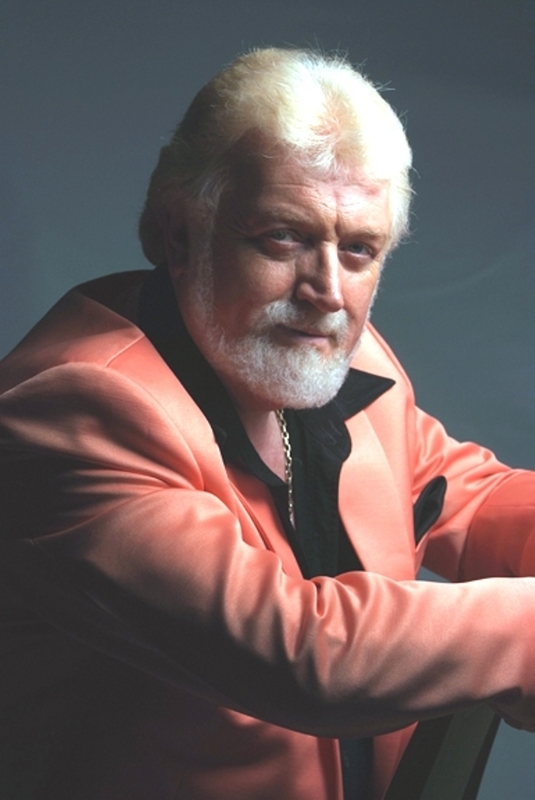 He's now taken all that experience and distilledit into his fantastic tribute to Kenny Rogers. His smooth vocal and warm charm ensure you are in for great night out. You can take Paul's solo show or for an even bigger impact why not pair him up with the amazing Andrea Pattison and let them perform their amazing Dolly and Kenny show. This show has sold out theatres across the UK so why not bring it to a venue near you.